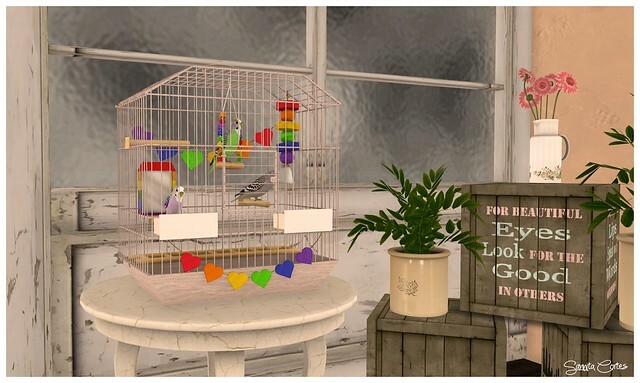 I have a cute newness for you and it is made by [freebird] – the Pet Budgie System. At the SLGBTA – Spread the Love Expo you can get it as exclusive Pride for this event. The Pet Budgie System is a nice and cute system if you need and looking for pets at home. You need a cage in which you can place your budgies. You can place up to 4 budgies per cage. 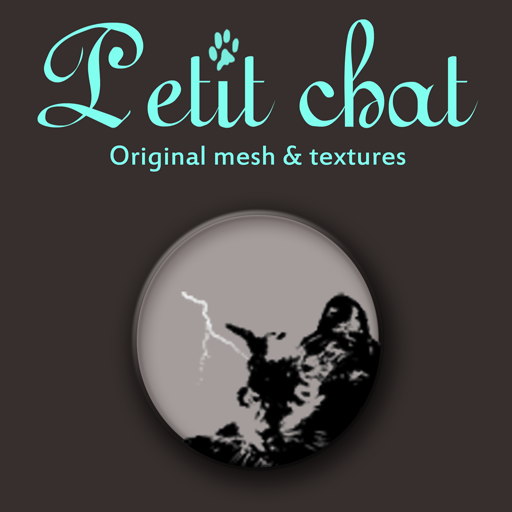 Additional accessories like mirror toy, a wood hanging toy, swing toy and a cuttlebone treat are also available. You have to care only once a week to clean the cage and refill food and water (which are FREE). Anyone can feed them and click the cage to tend. Only if you don’t care for them, they will get sick and then you will need to buy Budgie Vitamins. Accessories are normally to buy. Still running until February, 15th. Pingback: 175 – Spread the budgie’s love – (feat. [free bird] (Post-172999) - [O.L.D.] 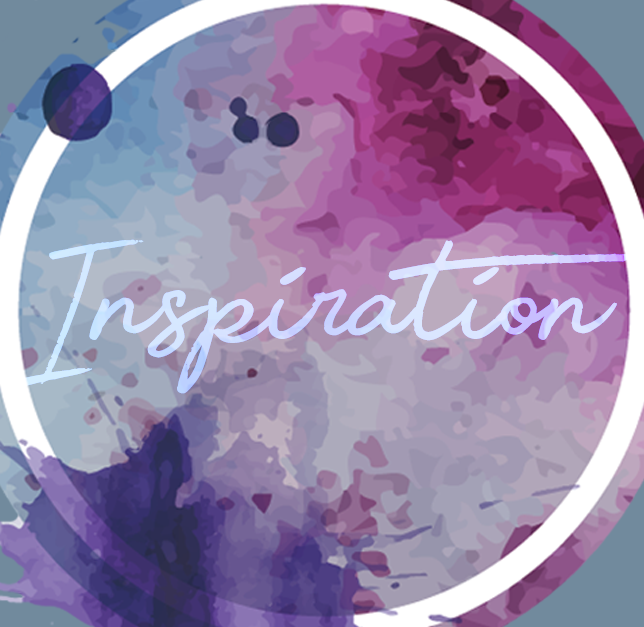 Old London Docks - Best Second Life Fashion and Lifestyle Blog Feeds!